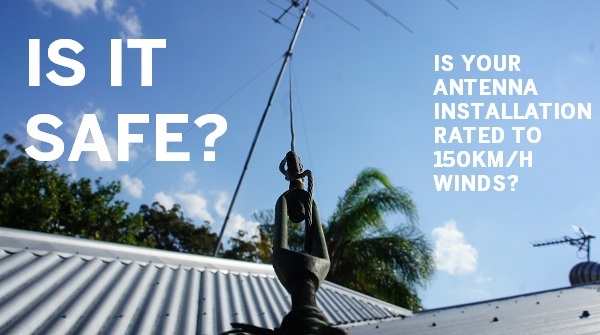 Aerial installation plays a big part in tv reception lifespan. Tv reception comes down to many factors, including the aerial installation. So just how long should a good quality aerial and good quality aerial installation give you flawless digital tv pictures? At Tv Magic we say - 10-15 years. 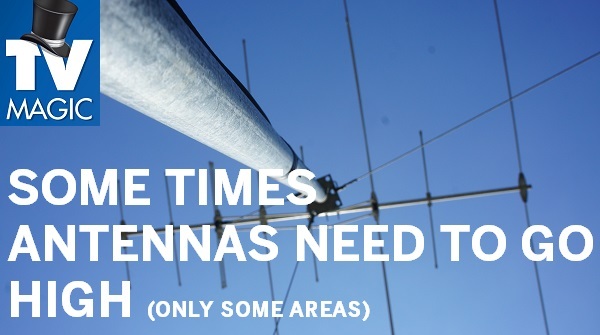 That's about the time it takes for water to penetrate the cable, start rusting the antenna, critical connectivity points start to rust and digital errors (BER) starts to break down. 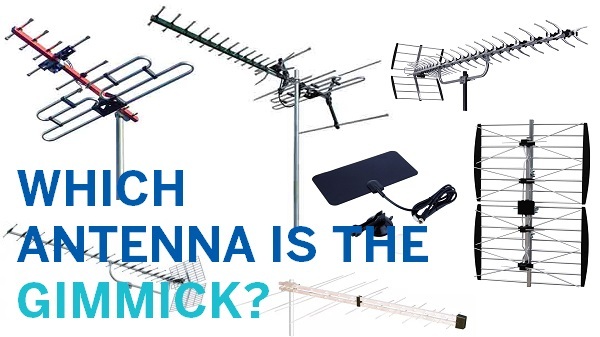 Whilst this is common knowledge for many antenna installers in the industry (since black and white television) there are many, many installers that just don't think about how long they can guarantee good quality tv reception for their customers. We are extremely passionate about what we do, that's why we are the first to announce! "We aim to fix your tv reception for 10-15 years!" 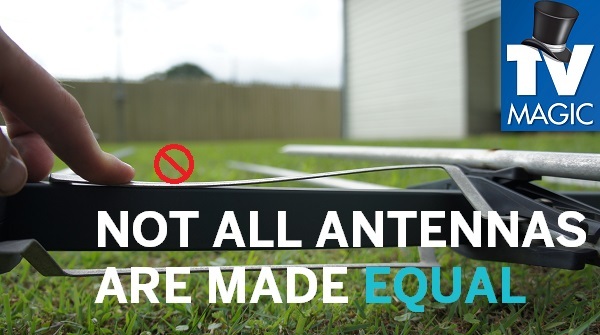 After announcing this monster of a promise around 4 years ago, we learnt very quickly what makes a good antenna installation, what makes a bad antenna installation and what makes a really good antenna installation! 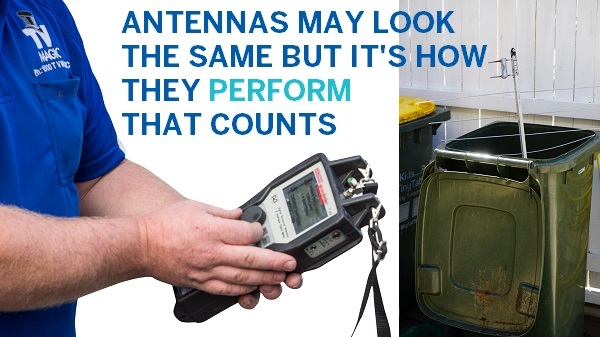 So therefore, we made it our business as antenna installers on a mission to be the best - to do what others don't do! Gave every customer even more value for money! Made real differences in the tv reception and its lifespan that we're finding our competitors cannot compete with! 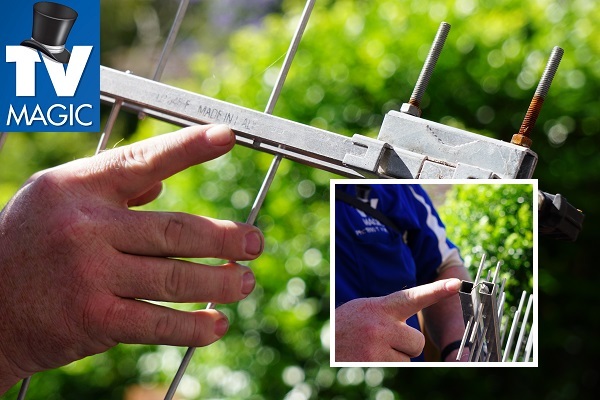 TV MAGIC are the masters of aerial installation & TV reception! It's 10-15 years or it's nothing! Aerial installations differ from site to site. Whether its a 150 outlet Matv commercial system or a caravan/garage that needs tv reception repair - we are the experts. We pride ourselves on being industry leaders who often show others how it's done and fix what they started! "10-15 years or it's nothing!" If it's not Tv Magic? - How long is it going to last and what are you paying for!